In spite of strong political pressure and control, Russian media still compete every day over the attention of their audiences. But not all stories that attract the audiences’ interest can be told. 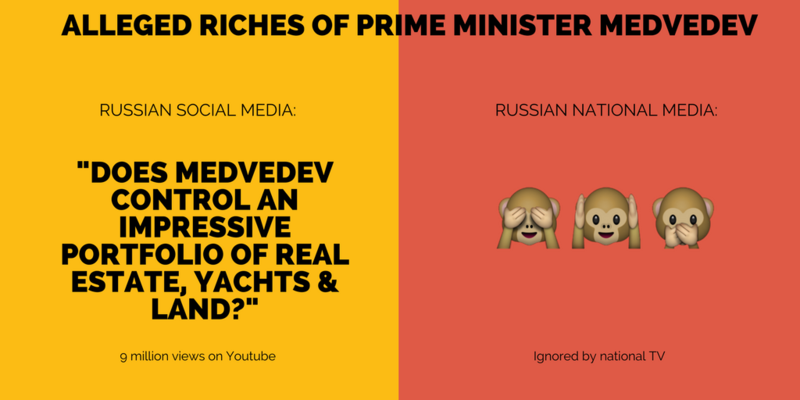 This month’s sensation in Russian social media was an inquiry which claimed to prove Prime Minister Dmitry Medvedev’s involvement in a major corruption scheme. According to the allegations, Prime Minister Medvedev controls an impressive portfolio of real estate, yachts and land – including wine production facilities in Russia and abroad – via old university friends and a network of charitable foundations. The investigation was carried out by the Anti-Corruption Foundation, which is led by opposition politician Alexey Navalny, and took the form of a long documentary film. The YouTube video has been watched an impressive 8.9 million times at the time of publishing this article. 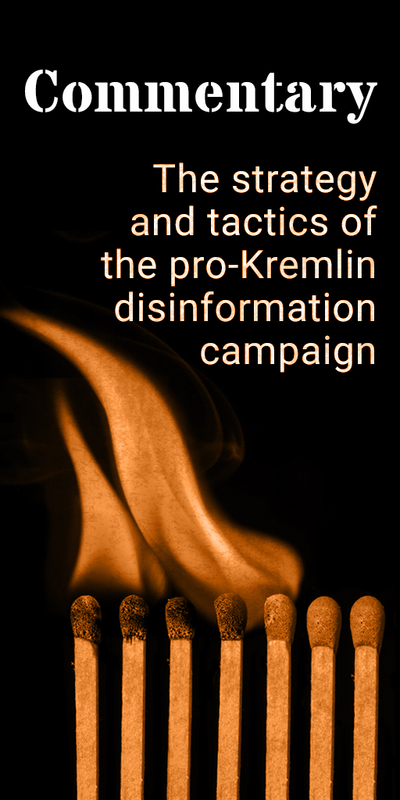 But in spite of the overwhelming attention on the Russian internet, most of the large Russian media did not cover the allegations. As independent TV Rain (Dozhd) showed in an analysis immediately after the inquiry was released, none of the big three nationwide TV channels mentioned the investigation. Among the TV outlets, only independent RBC TV and TV Rain, whose outreach is geographically very limited, provided air time. Of the leading daily papers, only Vedomosti and Novaya Gazeta ran stories about the investigation in their Friday editions. 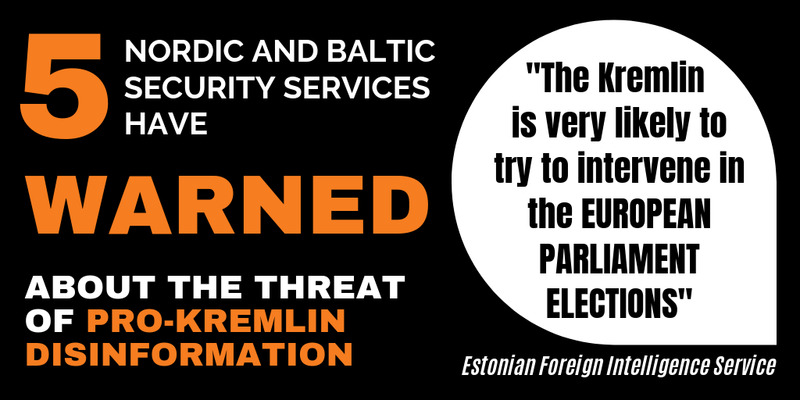 Highly influential and privately owned dailies RBC and Kommersant remained silent alongside major wire news agencies. Only after Prime Minister Medvedev’s press secretary commented on the issue did coverage from national news wires and the rest of the dailies start. Press secretary Natalya Timakova found it “meaningless to comment on propaganda rants made by an opposition character who was convicted and who says he is already conducting some election campaign and is fighting against the government” (New York Times reports). State-controlled newswire RIA Novosti used the headline “Timakova calls Navalny’s ‘investigation’ propaganda”, thus focusing on the press secretary’s reaction as the main story, rather than on Navalny’s allegations (RIA Novosti reports). Over the weekend after the video was published, independent Russian commentators discussed the case. Madrid-based financial expert Maxim Mironov noted that “even if we take note of the fact that the possession [of real estate] by Medvedev referred to in the investigation has not been proven, and that Navalny may not be completely objective because of his election campaign, the investigation still contains information on at least five crimes that should be investigated”. Other experts warned the Kremlin against what they saw as “Navalny’s winning against the authorities when it comes to the hearts and minds of young Russians”, but another expert underlined Navalny’s “lack of access to large media”, with a reference to the silent, but extremely powerful national TV stations.